Pattern 8 stretches the court to create openings and the opportunity to finish. It starts with a forehand hit high and deep to the opponent's forehand. Next a backhand short angle off the court. 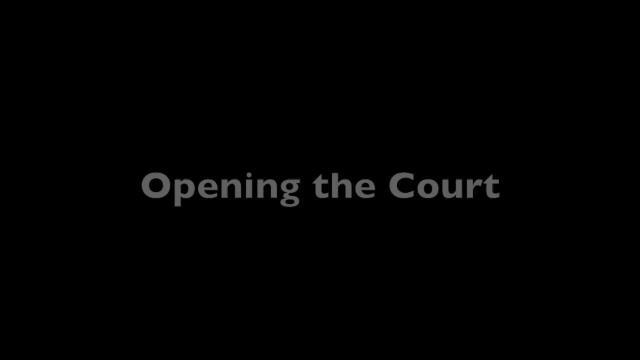 The finish is a forehand attack to the crosscourt opening. Aggressive, high percentage tennis and points won without torturous 20 ball rallies!